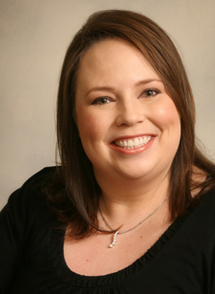 Jaclyn Litton is owner of Litton Mortgage. She has been a mortgage broker since 2005. Jaclyn is from Shreveport, LA and grew up at Summer Grove Baptist Church and Calvary Baptist Academy. She graduated in 1998 from Southwood High School, then attended Centenary College of Louisiana and earned her Bachelor of Science in Business Administration from Louisiana State University in Shreveport in 2001 and her Master of Business Administration in 2003. In 2005, she achieved her Certified Mortgage Specialist accreditation from Capstone Institute of Finance in Marietta, Georgia. She is a licensed mortgage broker in Louisiana and Texas.